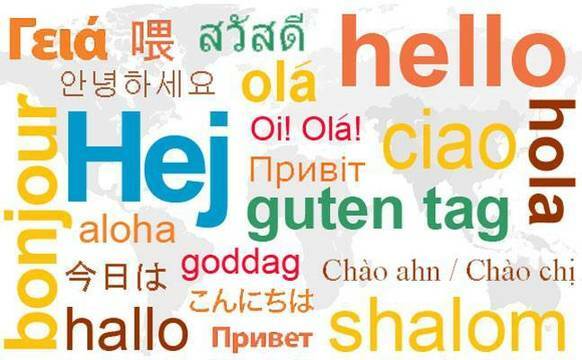 This year, for the first time ever, Reception to Year 5 are going to take part in celebrating International Language Day on Thursday 4th April 2019. Each class has chosen a country which they felt they had an interest or connection with. We have a fun day planned with activities based around understanding the significance of diversity and why it is important to celebrate International Language Day.